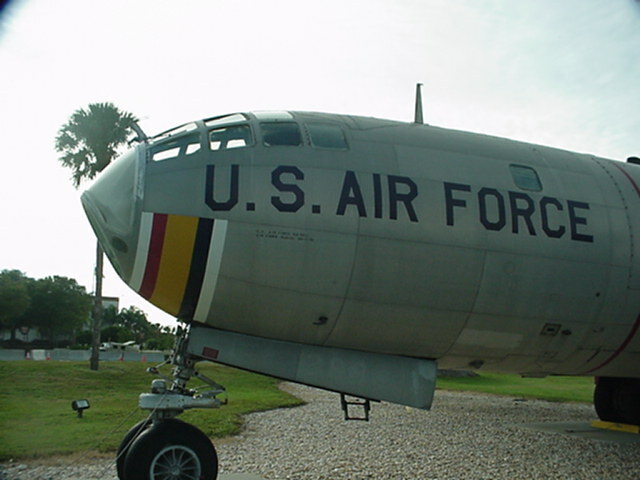 Built in 1949 as a B-50 and was later converted to KB-50 tanker. 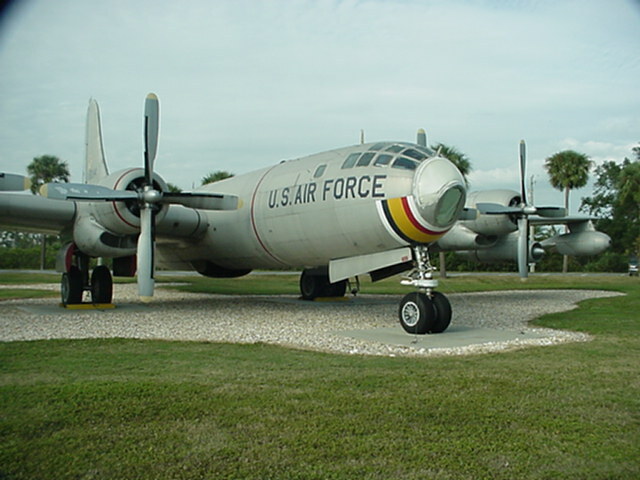 The aircraft was retired in 1963, and in 2000 was on display at MacDill Air Force Base. 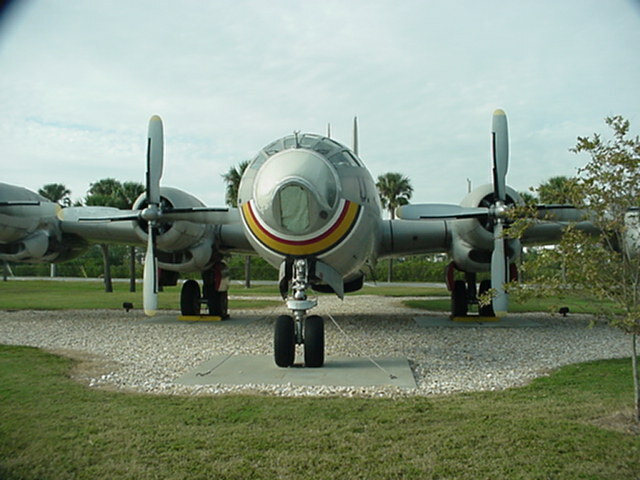 KB-50s were also modified by adding two jet engines and designated KB-50J.